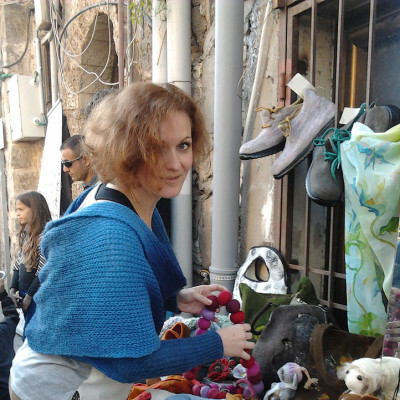 Wool is a wonderful medium that lets me implement the most incredible ideas and fantasies. It can become anything. It is alive. I dive again and again into its soft embrace. 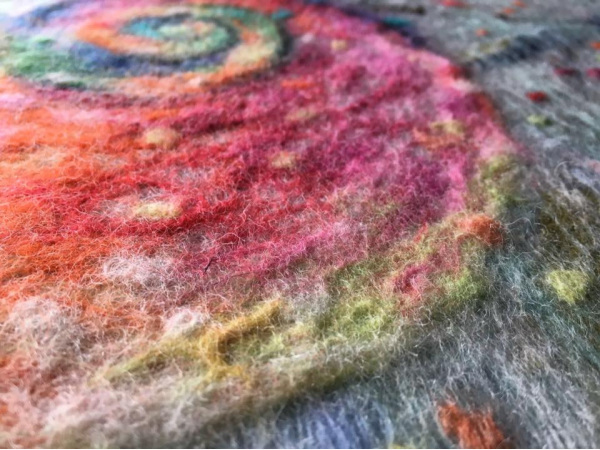 Felting is like meditation. One can create only after setting the hassle and trouble aside. 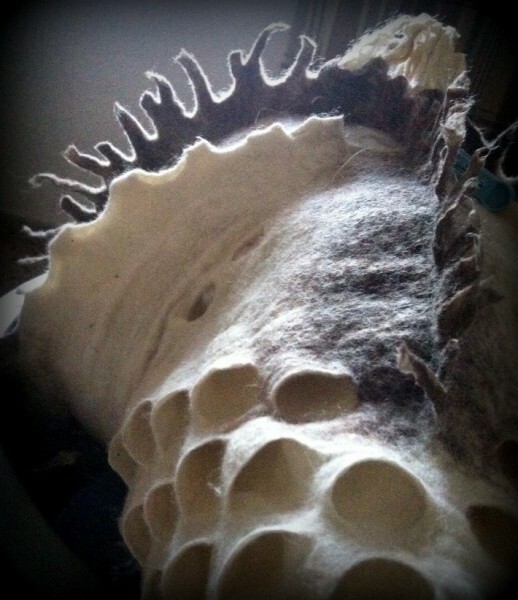 In felting I like working with the «wild», undyed and uncarded wool most of all. It provides the wonderful happiness of unity with the nature, calms and provides pacification. Very beautiful lamp in felt wool. 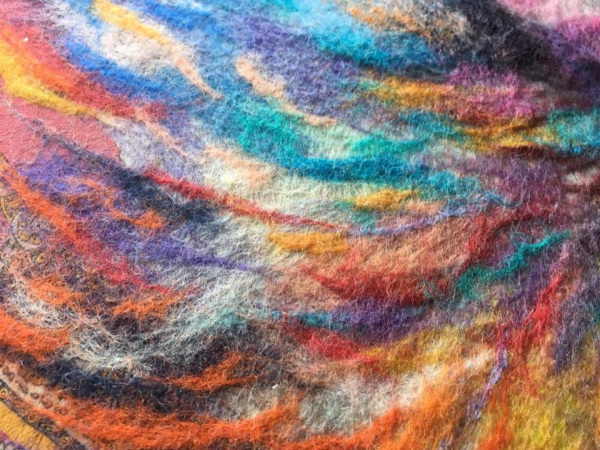 I use natural sheep wool (Corriedale, Merino wool), and felt it by hand. Then I integrate inside a lamp that works with electricity. One Of A Kind! A good idea of interior decoration. I'm currently living in Haifa, Israel. Simply put, I am felt maker. But also I design logo & brand identity, print graphics, websites, applications etc. I have a special affinity for simple and minimal design.